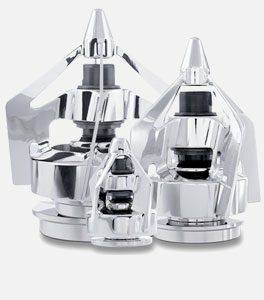 Designed for easy cleaning, Triangle Process Equipment’s stainless steel sanitary mixers and agitators ensure uniform mixing through smooth and efficient operation. 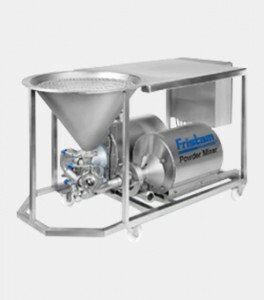 Our mixers create both gentle and high-intensity mixing for applications in the pharmaceutical, biotech, biopharm, food, beverage and cosmetics industries. Our line of sanitary process equipment handles powders, liquids, thick viscosity mixtures and abrasive ingredients. 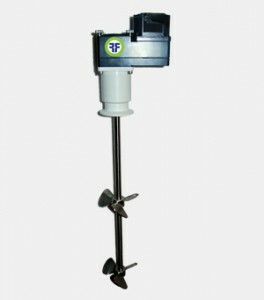 Agitators are available in several mounting configurations. Designed to minimize downtime, our systems are designed to lower maintenance and reduce risk of contamination. Documentation for full traceability is available. 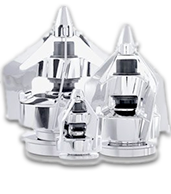 Count on Triangle Process Equipment’s agitators to deliver quick and consistent blending, easy cleaning and maximum yield for both sanitary and industrial applications in the pharmaceutical, biotech, food, beverage, dairy, brewing and cosmetics industries. Our mixer line includes shear blender mixers, ultra-pure magnetic mixers, cost-effective rotary jet mixers and more. Available in a variety of sizes for tanks up to 10,000 liters, our aseptic magnetic agitator is ideal for general mixing, suspension, blending, immiscible liquids, miscible liquids, fluid motion and heat-transfer applications.